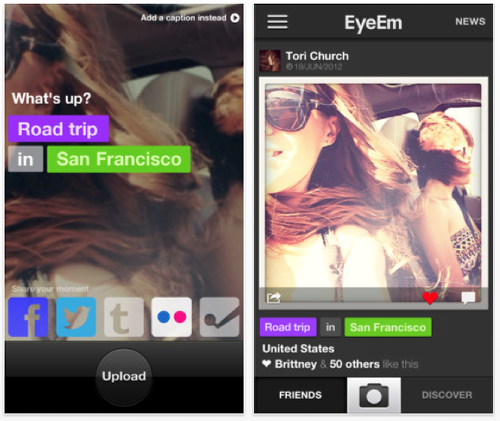 I know many of you enjoy EyeEm, it is a great platform and Instagram alternative. It’s just been updated with a new camera with new filters, frames, cropping and photo enhancement. You can also view the images that you’ve liked and post up photos to your Facebook pages from within the app. This is a free update, to an already free app. Click here to download.